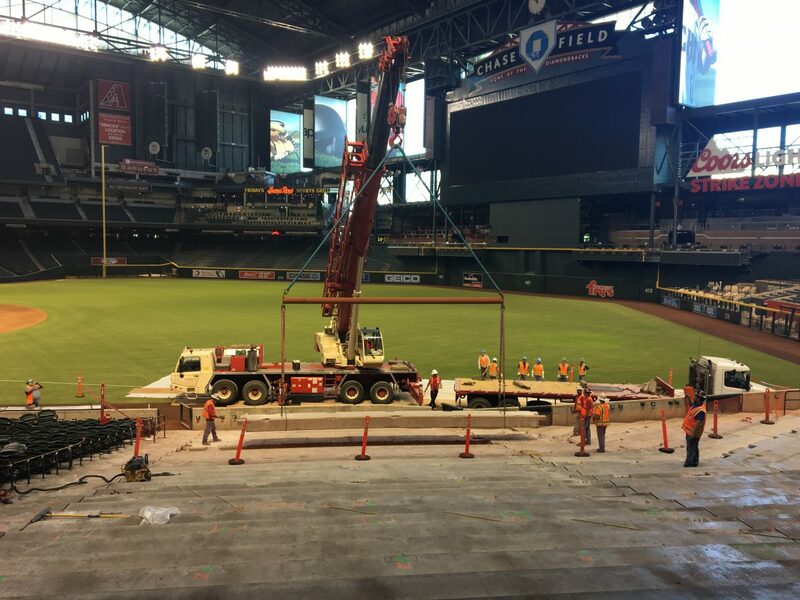 We at Restruction Corporation bring stadium & arena owners the highest level of structural concrete repair expertise offered by an American- based construction company. 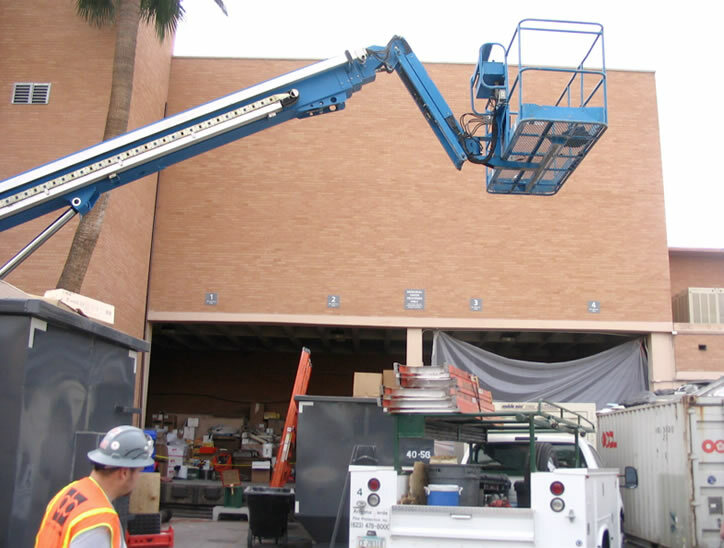 Our extensive knowledge of what can and does go wrong with structures, if applied in a timely manner, generates steps to evaluate the ability of any structure to have its integrity reestablished through repair, defining effective and economical solutions that will assure a structure’s full design integrity. 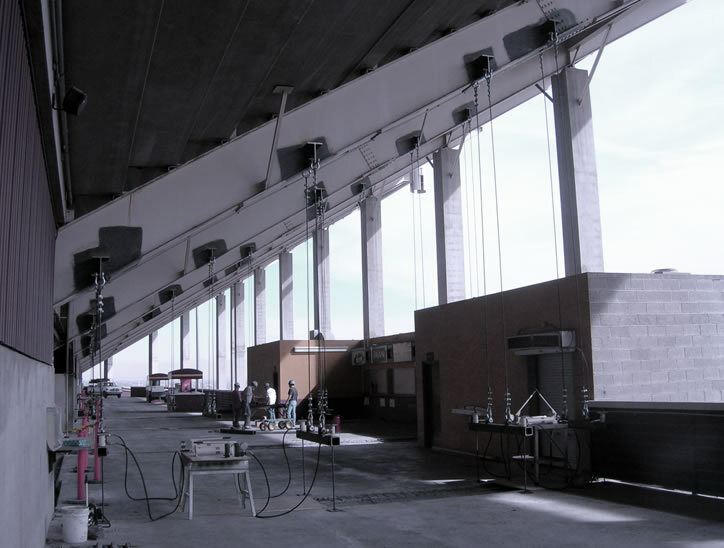 Helping to eliminate future failures by correcting, not covering up, structural deficiencies through the application of structural concrete repair methods, materials and expense.